All our Roller Blinds are made to measure. Call us for professional advice on the ultimate ideas to maximize the potential of your home. 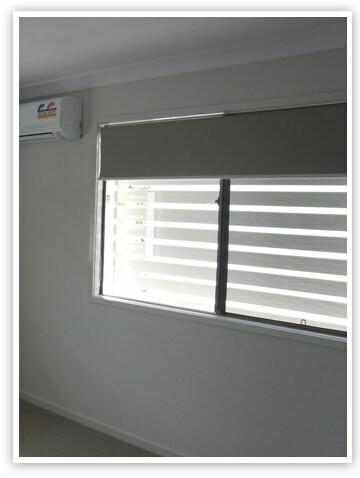 Roller Blinds, also commonly known as Holland Blinds are made from Uniline, Australian-made componentry. Ideal for any window, where maximum view is required. A chain control feature allows them to roll away when not needed. Roller blinds are available in the budget range of 20 modern and classic colours or choose from other block out, see through or light filtering fabrics. Contacting our sales department is easy. Call today for a free quote.